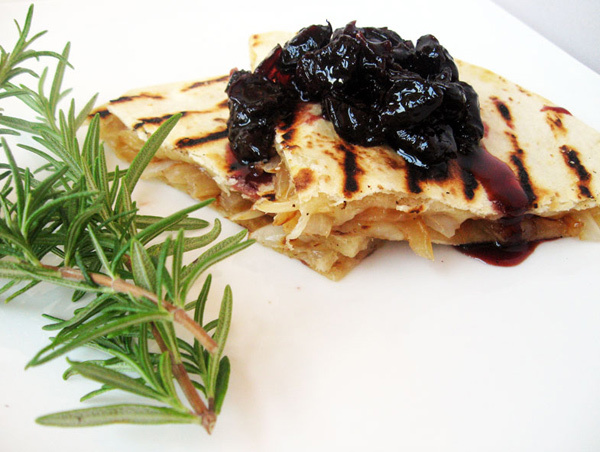 When I first stumbled on this recipe, my mouth just about hit the floor. 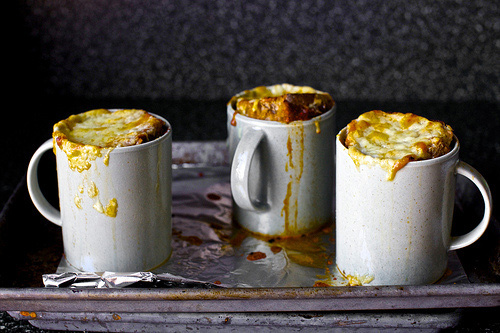 Not only do the photos make me drool, they are phenomenal, the actual recipe itself is ingenious. It puts a very unique spin on the typical grilled cheese sandwich and tomato soup concept. 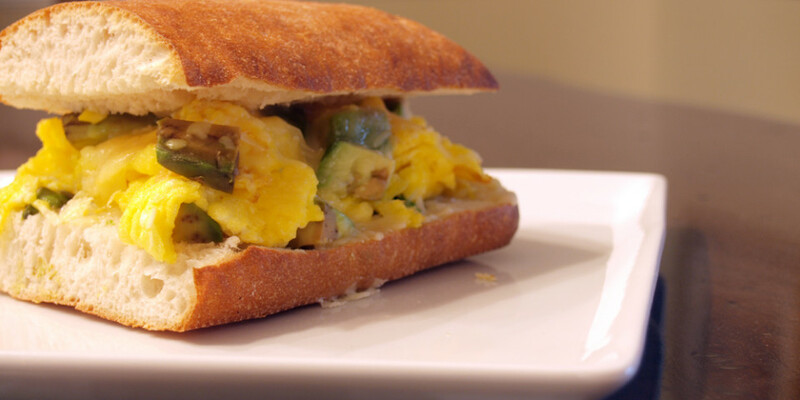 I am not sure I would actually be able to recreate this sandwich as well as the author, but it is definitely worth a shot…wouldn’t you agree? Laura Werlin is one of the top grilled cheese experts so when one of her recipes are posted online, it is time to take notice. 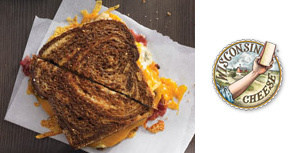 This recipe is courtesy of Ms. Werlin’s newest book, Grilled Cheese Please!, a must have for any grilled cheese lover. 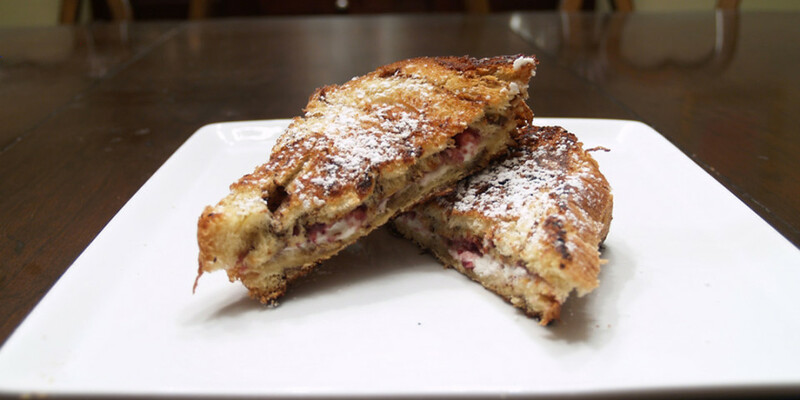 I have not experimented much with cranberry sauce, or cranberries in general, but when combined with blue cheese and dijon mustard, among other ingredients, it sounds great. Currently, The Melt offers a grilled cheese and soup combo for $8.75, not necessarily expensive but not necessarily inexpensive. 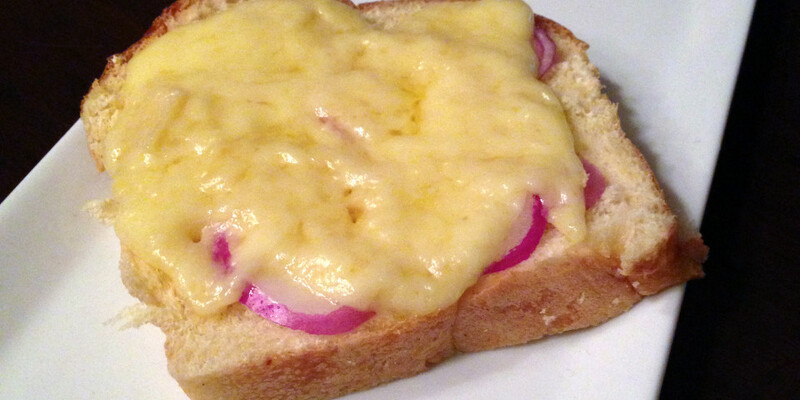 One must realize that all melt sandwiches only contain bread and cheese (fancy bread and cheese, yes) but no other fillings. As evidenced by the above quote, fillings will never enter The Melt walls, let alone sandwiches. 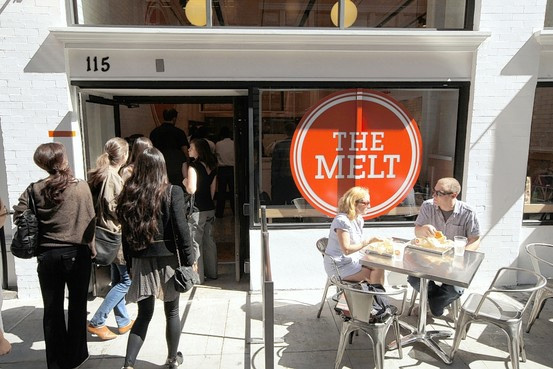 When taking into account the whole atmosphere of The Melt, I must say that the soups they offer almost seem more gourmet than the grilled cheese sandwiches they are promoting and the price would make me think twice about visiting more than once. Almost half of all consumers say that traditional cheddar is their favourite variety while three in ten say that they only buy cheeses that they have tasted before. The British Cheese Board, which carried out a survey into the nation’s cheese tastes, has urged consumers to broaden their minds and develop a more sophisticated palates. I definitely love my cheddar cheese but try my best to sample many different cheeses as much as possible. As it is with the survey’s creators, I am thoroughly surprised that so many British people are afraid of trying a new cheese and instead choose to stick to their favorites. On the other hand though, I wouldn’t be surprised if as many Americans (or more) were as skittish about trying new cheeses. At times we seem very daring but most other times, we are very stuck in our old ways. Do you stick to your old stand-bys or do you travel outside your comfort zone? Take a quick quiz to find out what type of cheese you are. Surprisingly, I am Swiss cheese. I like Swiss cheese but enjoy many other cheeses much more. I guess my personality simply aligns with said cheese. It is a short and fun quiz that I recommend you try out. We all know too much sodium in our diet can be bad for our health. It can lead to high blood pressure, heart disease, strokes and more. The U.S. dietary guidelines made specific recommendations last year for African Americans to reduce their intake. But why is it so hard to cut back? There are a number of reasons the habit is hard to shake, including the fact that fast food and processed food and restaurant food contain lots of the stuff. But even when companies try to reduce the sodium in foods, they run the risk of changing the flavors we like (we hate when they do that), and, charging us more. So we don’t buy them. These are not great strategies for food companies to pursue in a recession, says Kantha Shelke, a chemist who runs the food science consulting company Corvus Blue in Chicago. The following link is not grilled cheese related but I feel that it is necessary to post simply for its unreal and disheartening nature. It is graphic, so be prepared. This is the evil that goes on: fishermen use a miles-long “longlines,” which have multiple branching lines and hooks attached. The lines indiscriminately catch whatever gets in their way, including sea turtles (it happens on Ramsay’s nightmare trip) and fish. Shark fin hunters don’t discriminate when it comes to species: it could be the endangered scalloped hammerhead or the also endangered thresher. Populations of both have declined 50 percent in the past 15 years. It could be a baby silky that hasn’t yet had a chance to bear offspring. When they pull them onto the boat, they hack off their fins (tails included) while they’re still alive. Then they toss them back into the ocean, alive, to bleed to death. That roasted tomato soup looks killer! Great post all the way down!